Movie Party! 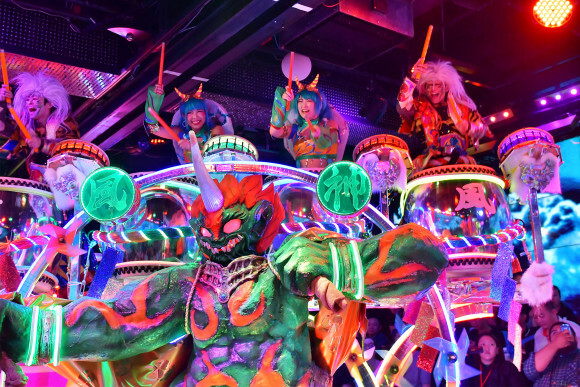 Japan's Crazy Robot Restaurant! A trip to the absolutely CRAZY Robot Restaurant in Shinjuku, Tokyo, Japan. A fan shot video from the front row gives you an up-close look at the whole show (with a Christmas song!) Girls, drums, girls, monsters, robots, girls, flashing lights and always the unexpected await the curious visitor in this AMAZING show!